At AIAI, our members are the strength of our organization. 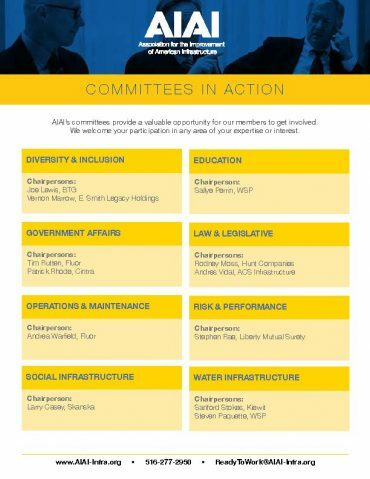 Member leadership, experience and expertise make it possible for AIAI to work as a collective group providing for a strong voice in the industry. 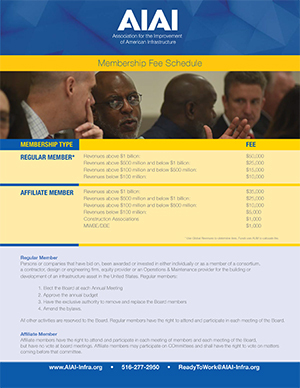 As a member of AIAI, you are entitled to many value-added benefits. 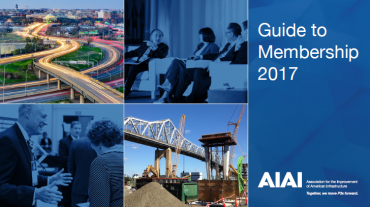 Below are some resources to help you become familiar with AIAI, its membership categories, its benefits and more.